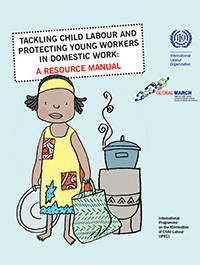 Togo, one of the most widespread forms of child labour and what constitutes the greater exploitation of the latter is the domestic work. 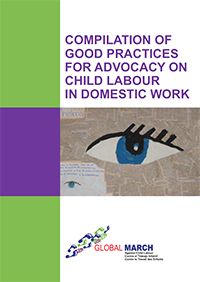 All regions are affected by the phenomenon and have become the source areas providing children for domestic work. 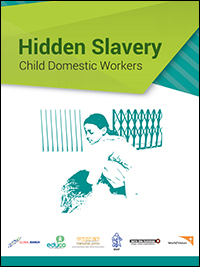 This phenomenon affects the most vulnerable children. 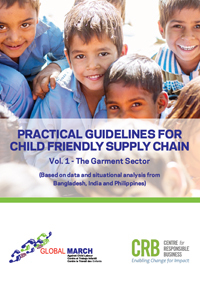 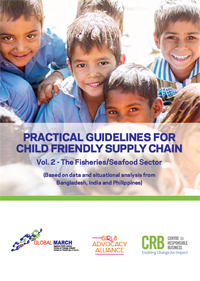 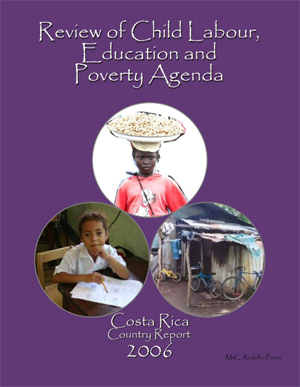 The office of the Comptroller General of the Republic of Panama, through the National Institute of Statistics and Census, has carried out four surveys on child labour in the years 2000, 2008, 2010 and 2012. 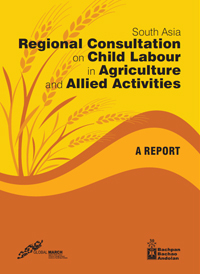 These surveys have been institutionalised in assistance with the Ministry of Labour and Labour Development. 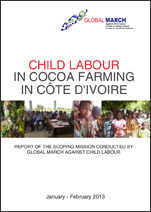 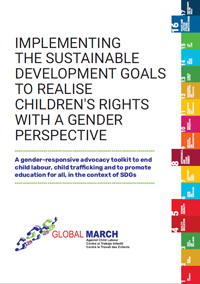 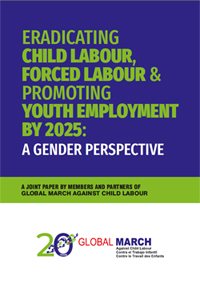 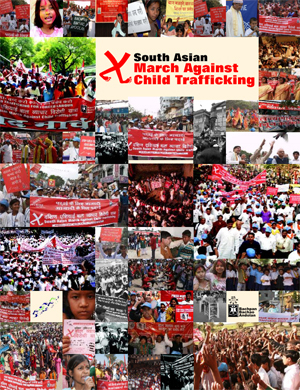 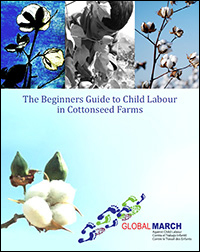 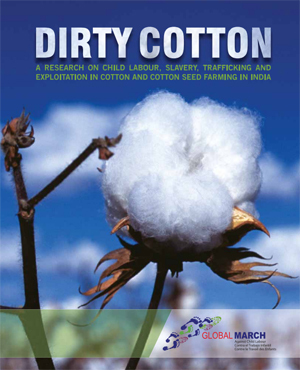 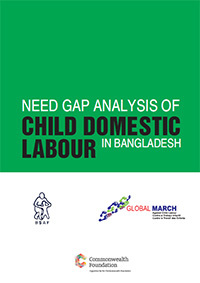 Global March Against Child Labour releases its policy paper on ‘Out-of-School Children and Child Labour’. 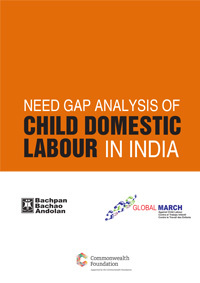 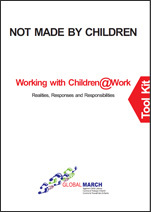 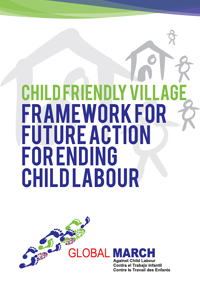 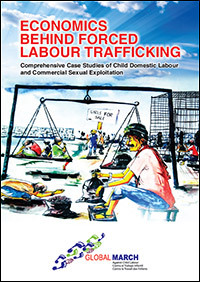 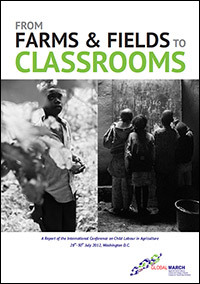 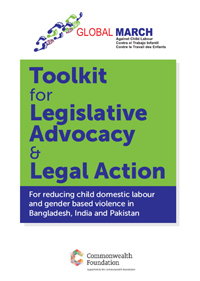 The paper focuses particularly on the ‘hard-to-reach’ children and within them child labourers. 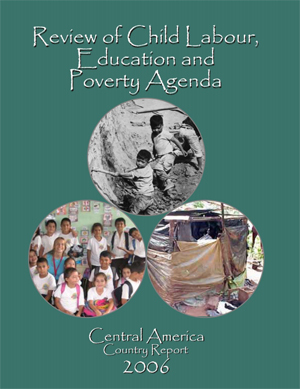 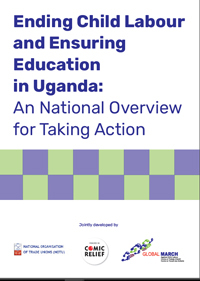 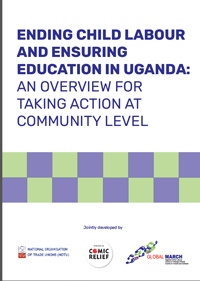 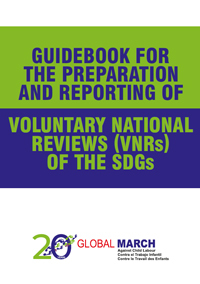 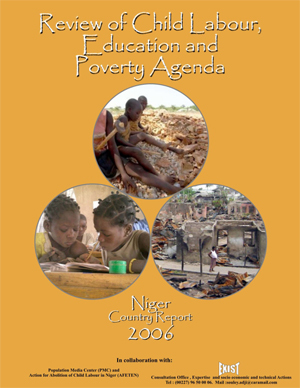 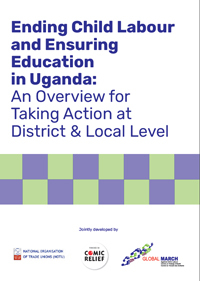 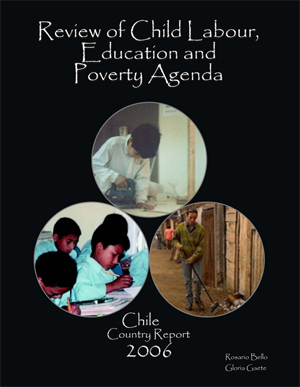 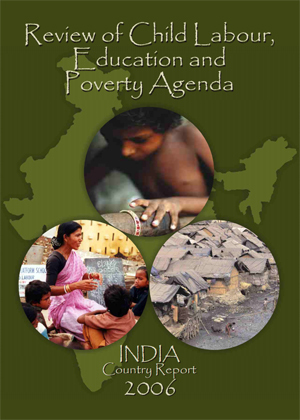 The document also explores the major obstacles to attaining universal primary education and the elimination of child labour. 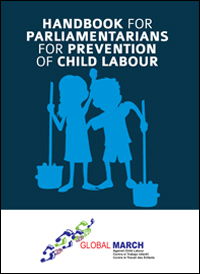 Child labour is an impediment for national development posing a grave threat to the well being of children and perpetuating the vicious circle of poverty and illiteracy. 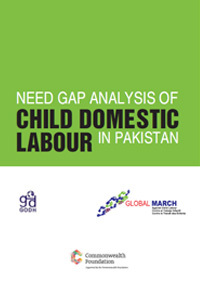 The magnitude of the issue of child labour calls for concerted efforts from all stakeholders for successful alleviation. 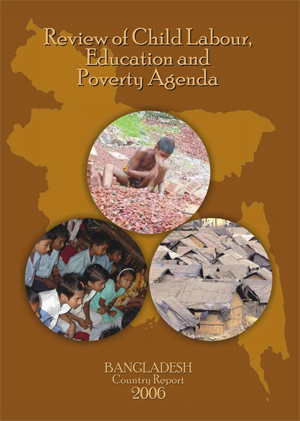 Absence of decent working conditions and fundamental rights at work may lead to dissatisfaction in employees in any sector and adversely affect the productivity. 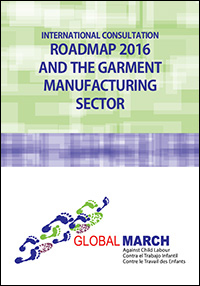 Garment manufacturing sector is no exception. 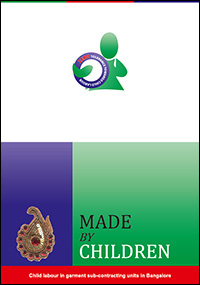 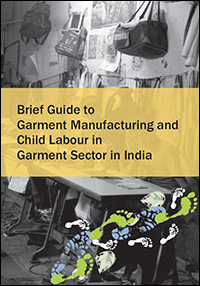 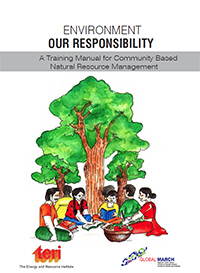 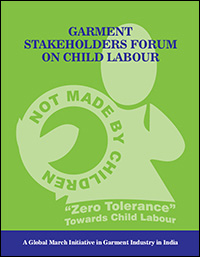 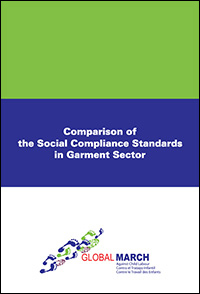 This IEC material is aimed at garment workers’ sensitisation and awareness on their rights.